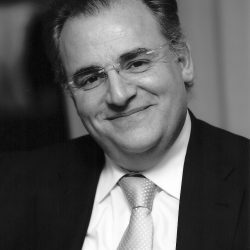 Until 2014 he was executive administrator of the PRODUCECH – Production Technologies Center and Director of INESC TEC, Associated Laboratory coordinated by INESC Porto. He is a member of the High Level Group of the MANUFUTURE Technology Platform and Chairman of its National and Regional Technology Platforms Group. He is the national delegate of the NMP + B Program Committee of HORIZON 2020 and, since 2012, RIS3 expert from DG REGIO.